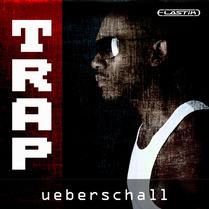 Das beste was je als Hip Hop Library releast wurde. 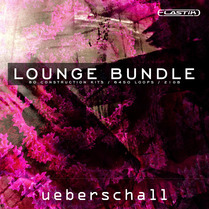 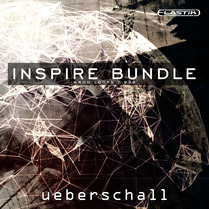 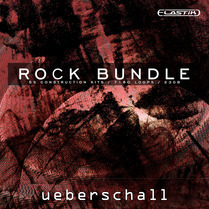 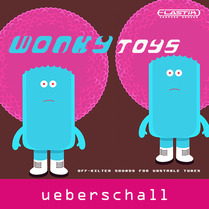 Ein dickes Bundle, voll gepackt mit Drums & Percussions, Basses, Chords, Vocals, FX & Tonnen von Single Drumsounds. 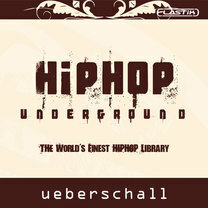 Review Beat Hip Hop Underground Die mehr als 140 Kits sind eine niemals versiegende Inspirationsquelle, die aufgrund ihrer Elastik-Engine zudem noch extrem flexibel einsetzbar sind. 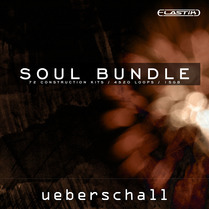 Review Computer Music Hip Hop Underground The construction kits are plentiful and of high quality, and some even include vocals. 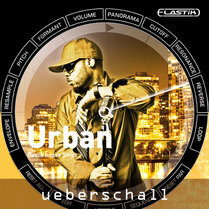 Review Sound on Sound Hip Hop Underground Hip Hop Underground is a useful tool for the contemporary urban producer, especially because of the quality of the extra drum samples. 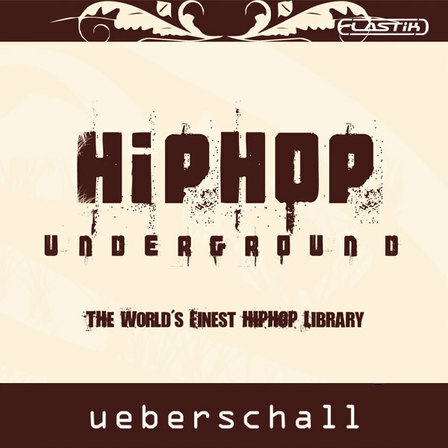 Review Virtual Instruments Hip Hop Underground This collection has a distinctly European synth pop flare, with a strong nod towards old school toasting as much as newer gangsta rap. 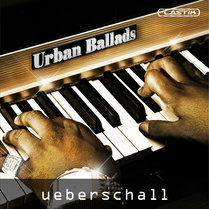 Inspiriert durch die Größen der Szene, produziert mit dem besten Equipment, arrangiert von einer Crew mit wicked n' mad Skillz!